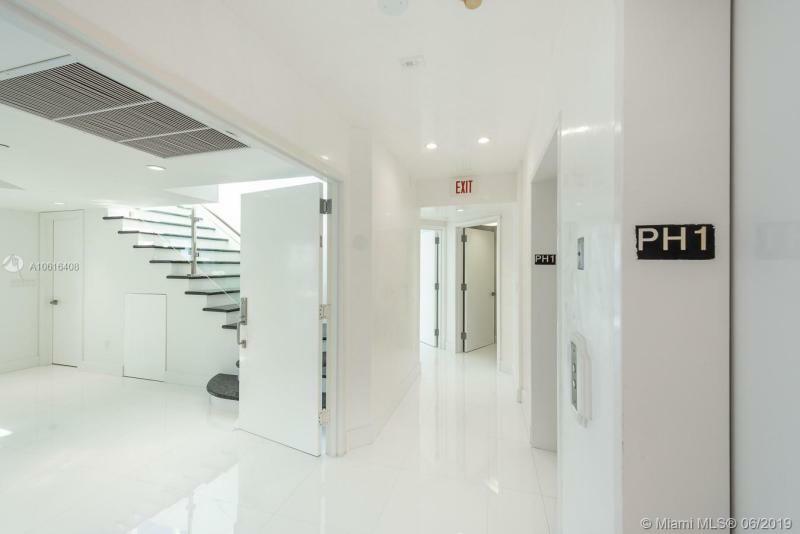 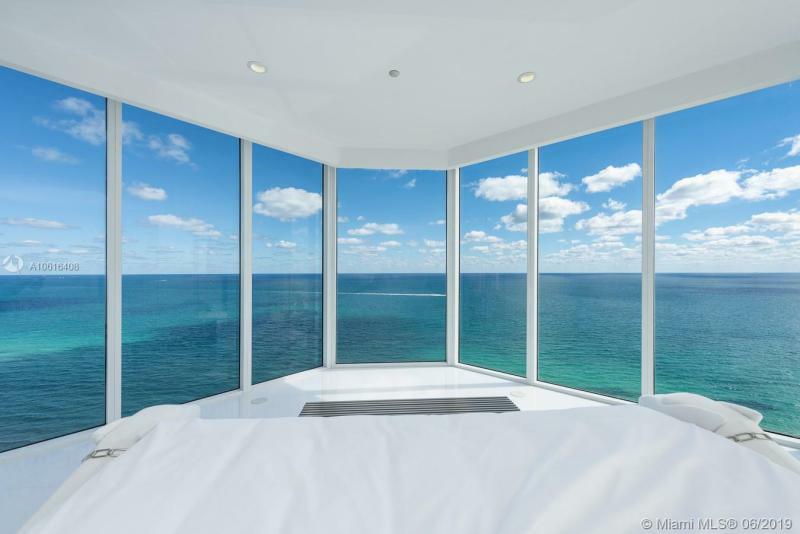 Sunny Isles Luxury Condos for SaleContact Us Now! 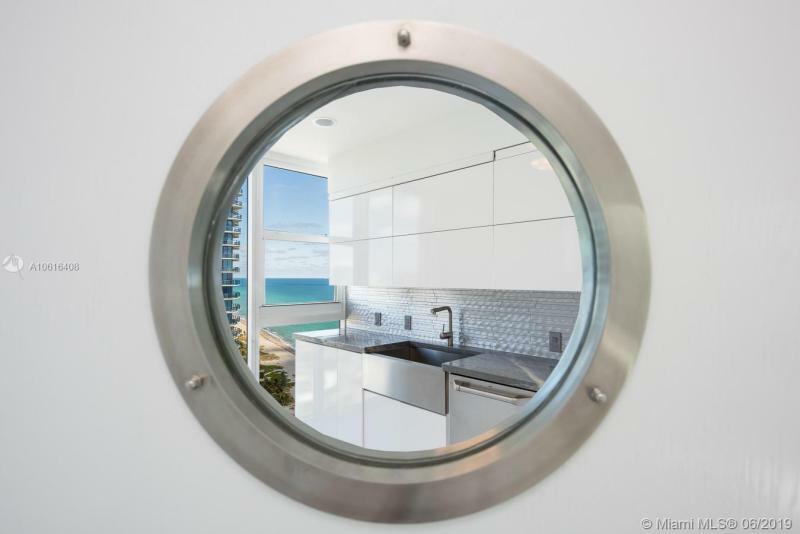 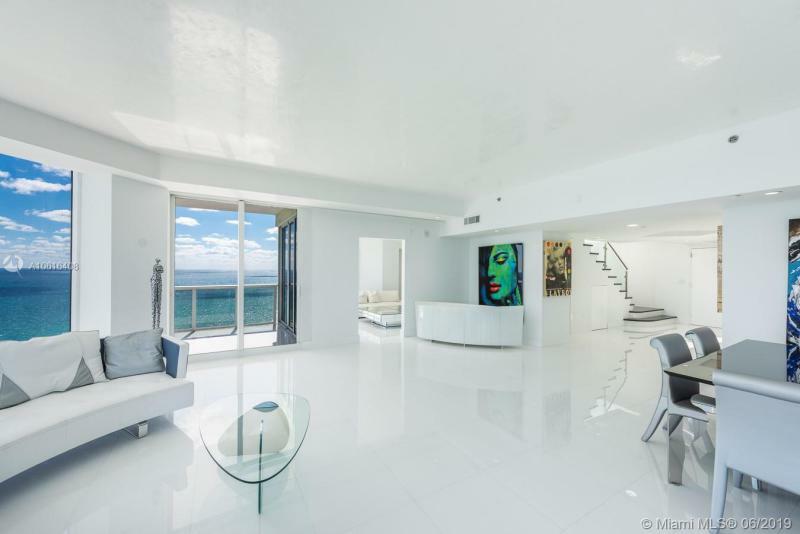 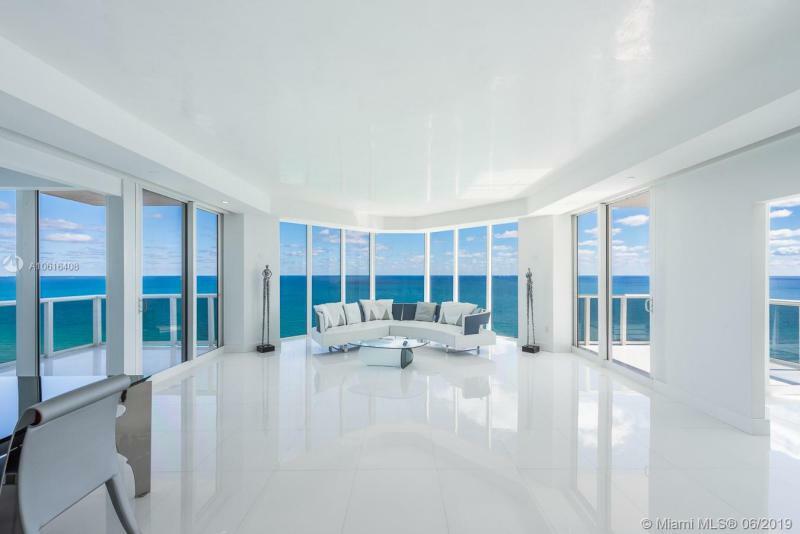 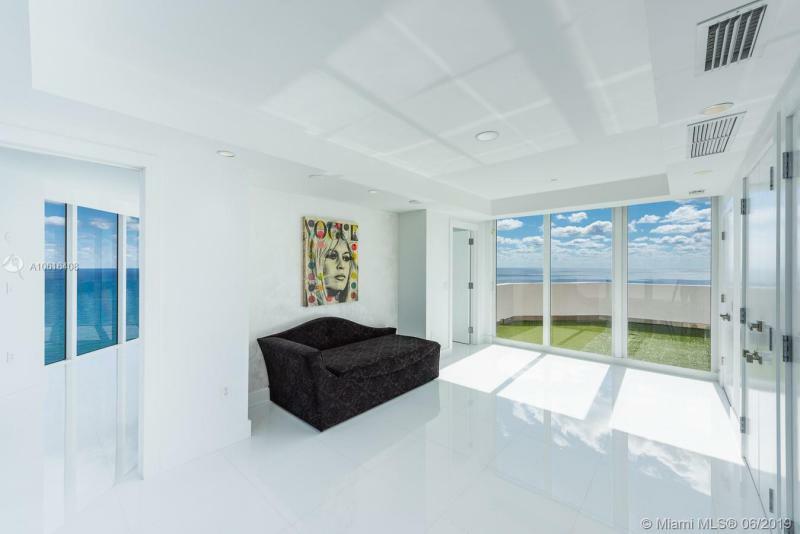 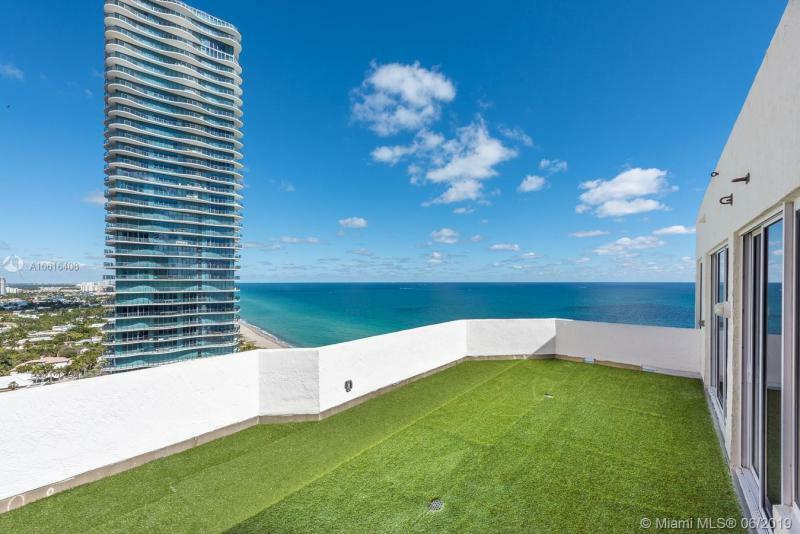 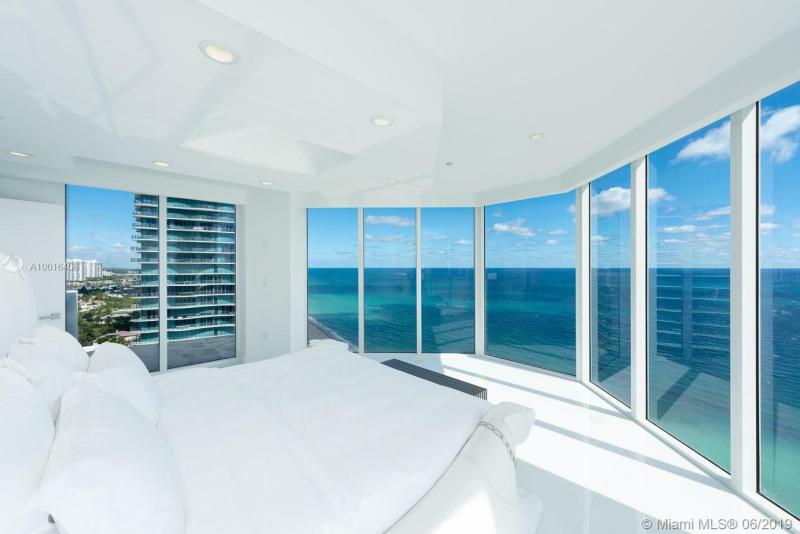 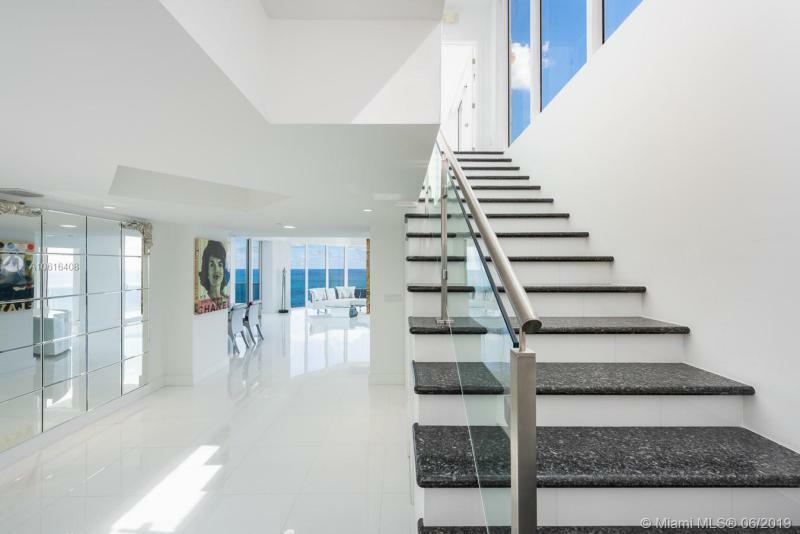 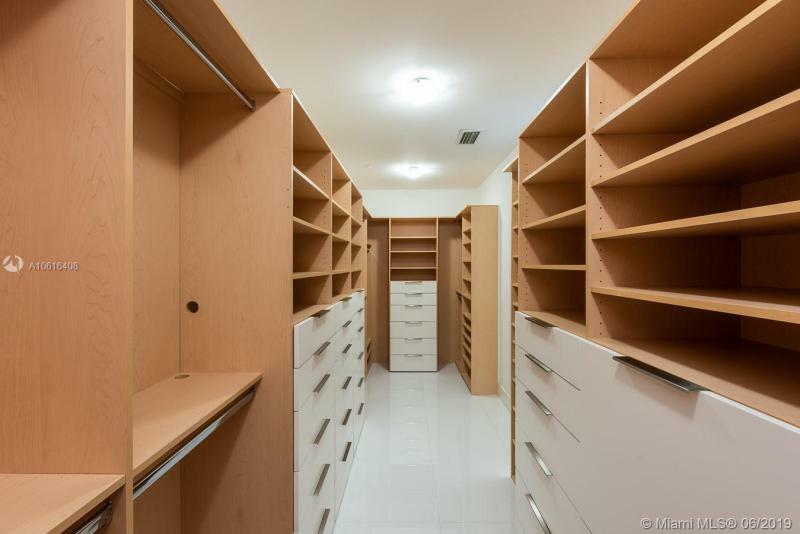 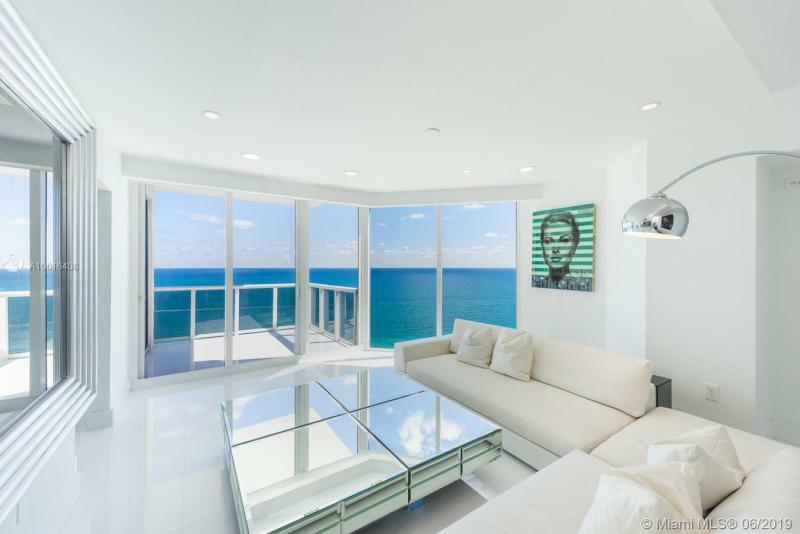 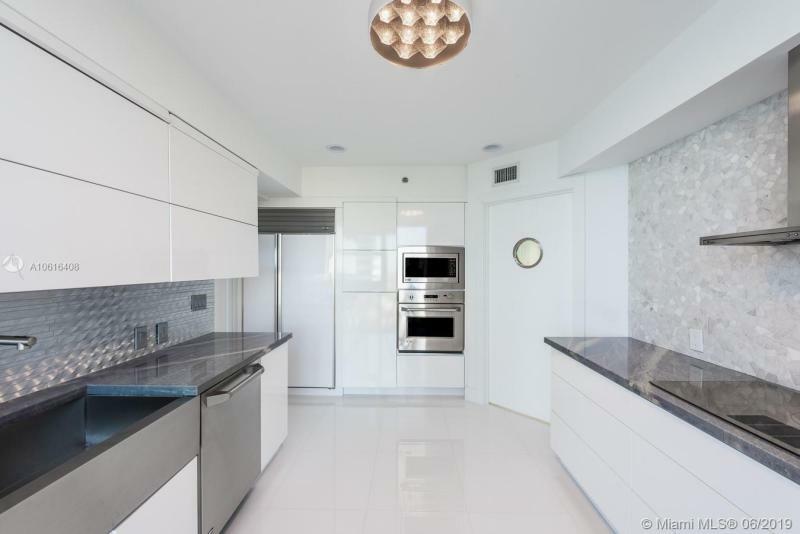 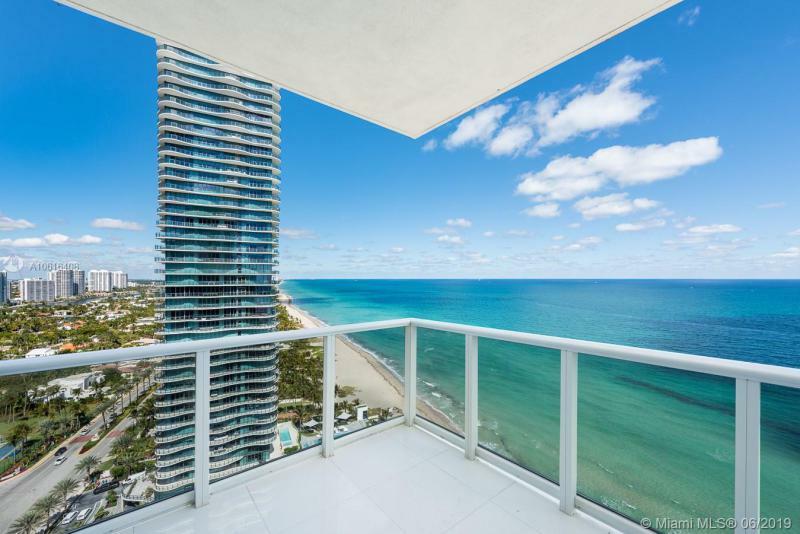 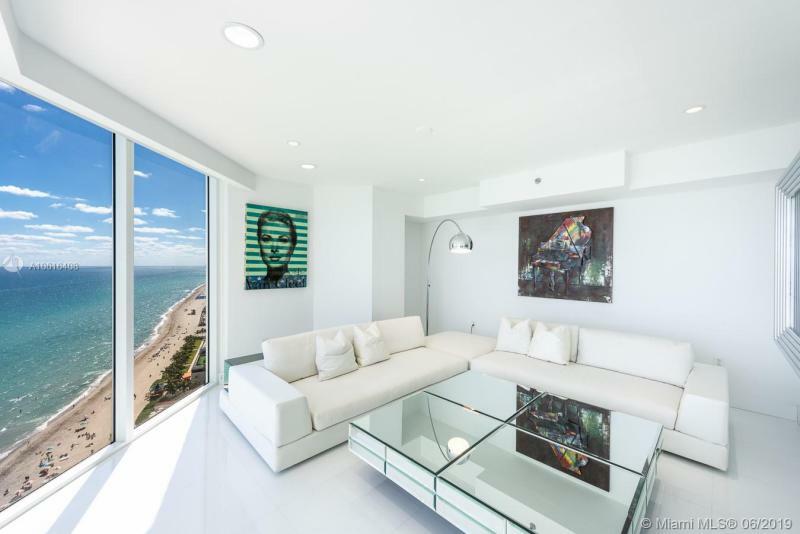 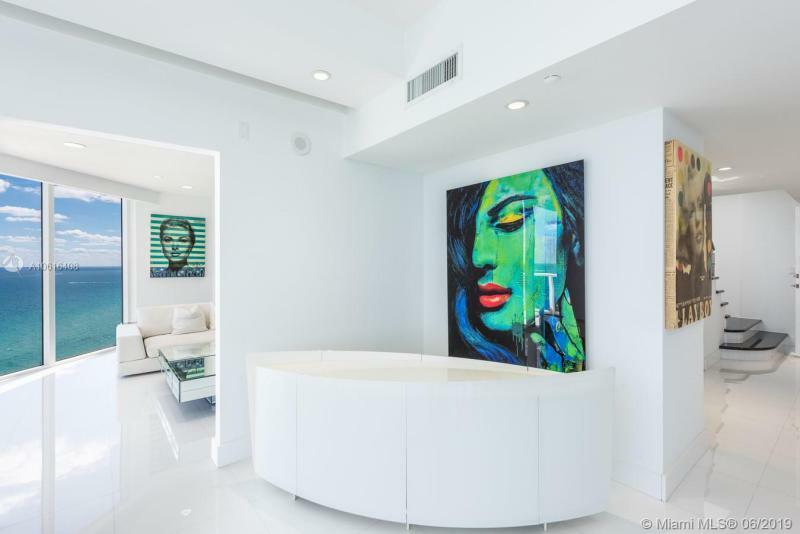 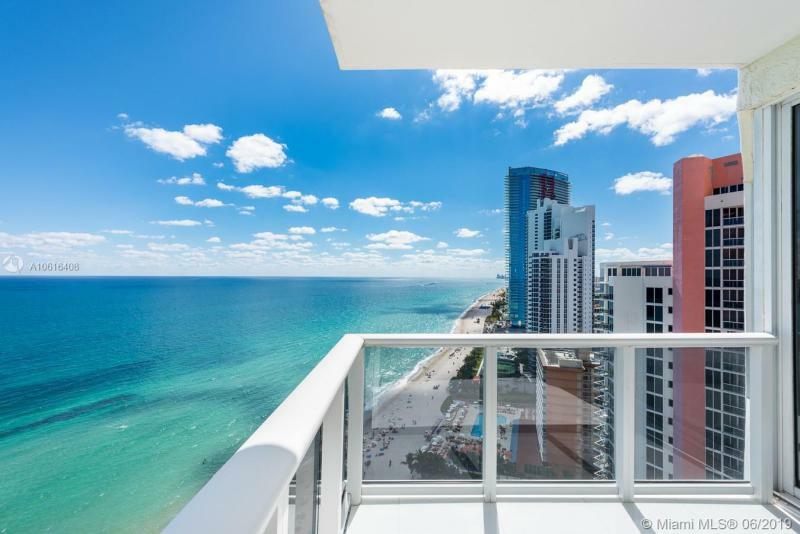 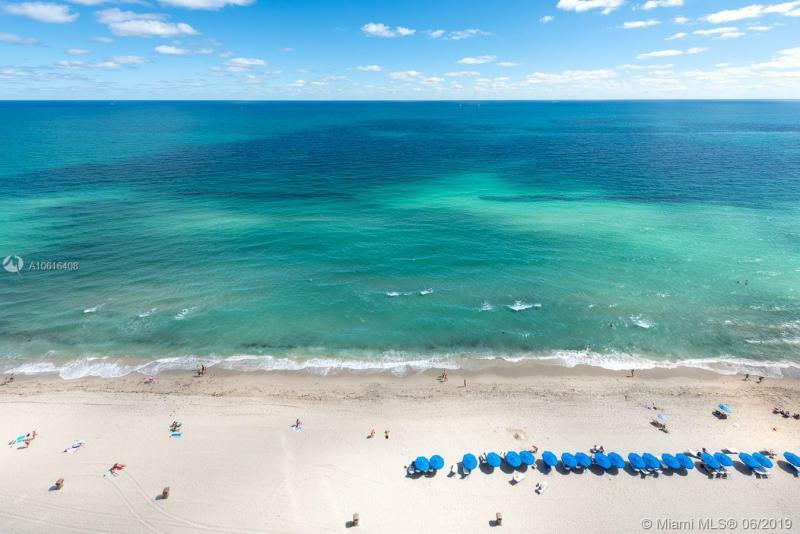 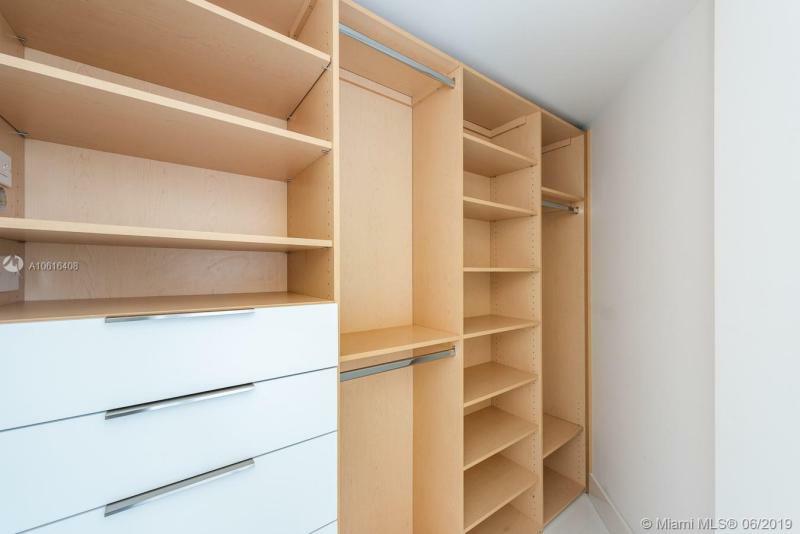 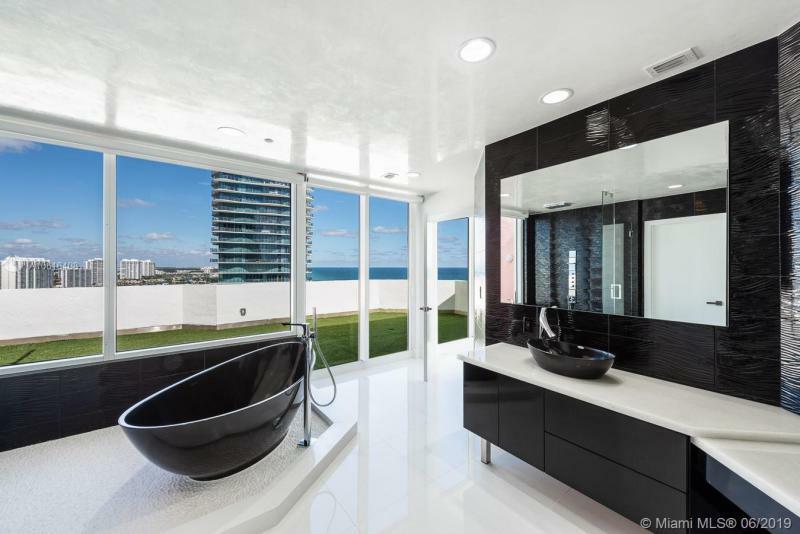 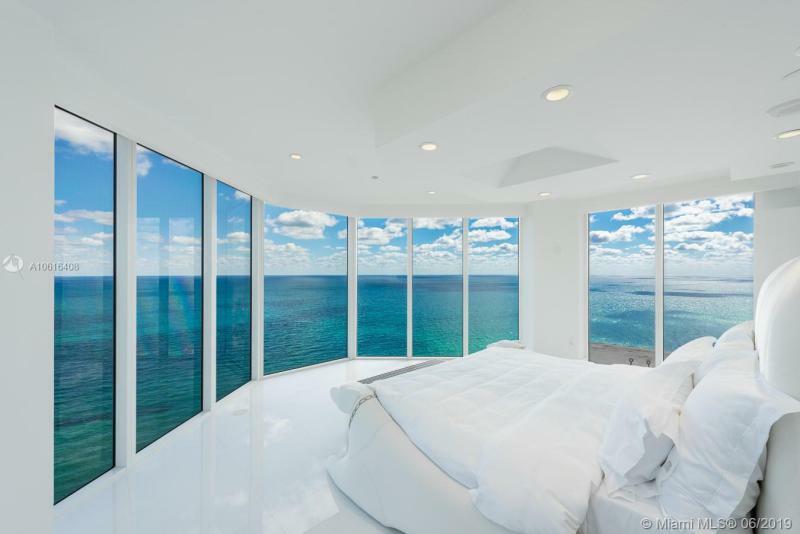 There's a huge inventory of luxury condos for sale in Sunny Isles Beach. 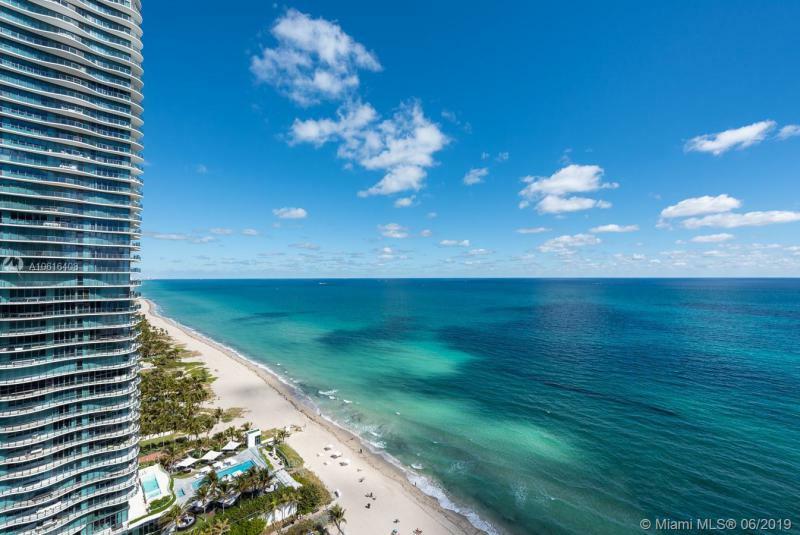 It is a happening spot for newer luxury condo towers. 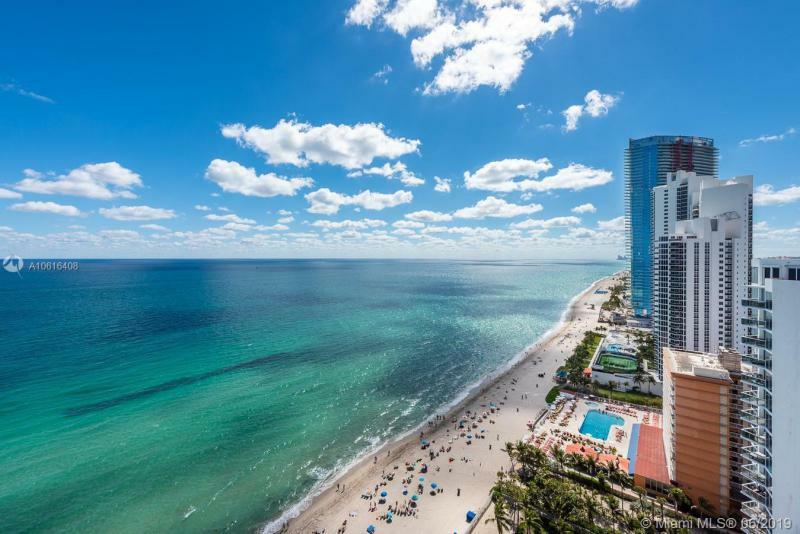 There is Acqualina, Jade Ocean, Jade Beach, Millennium, the Ocean buildings and the Trump buildings. 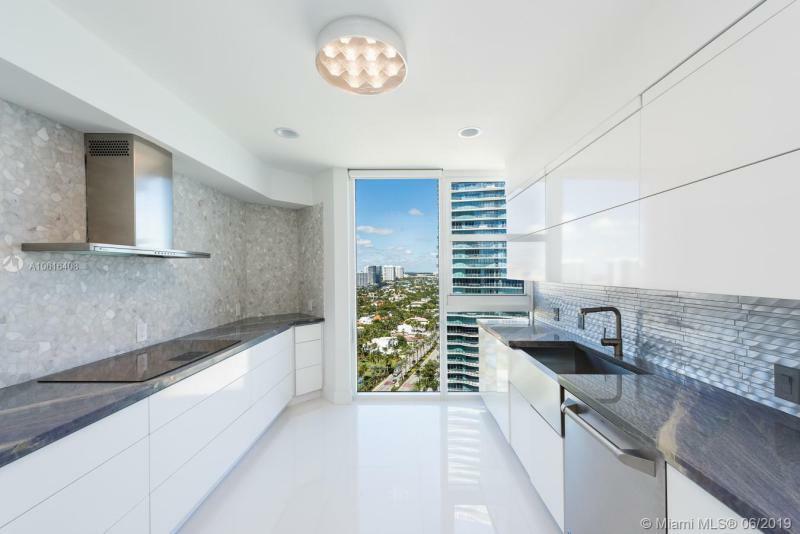 Many of the new luxury buildings are elegant high rises. 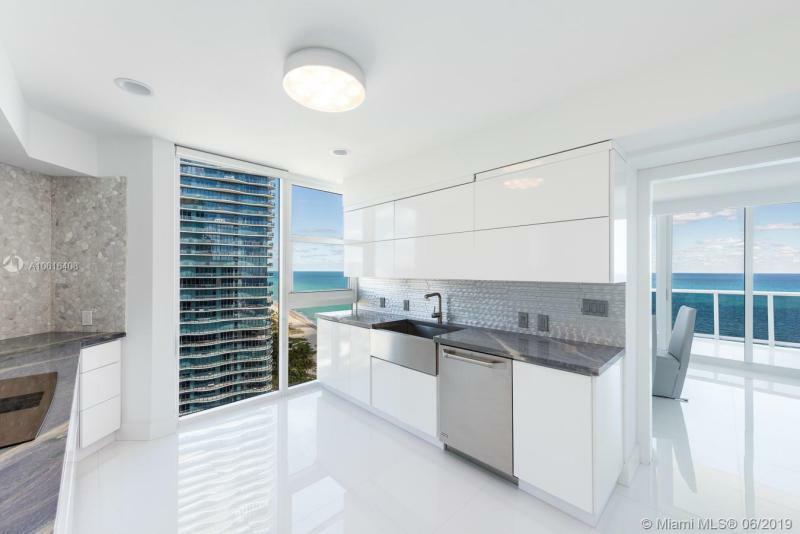 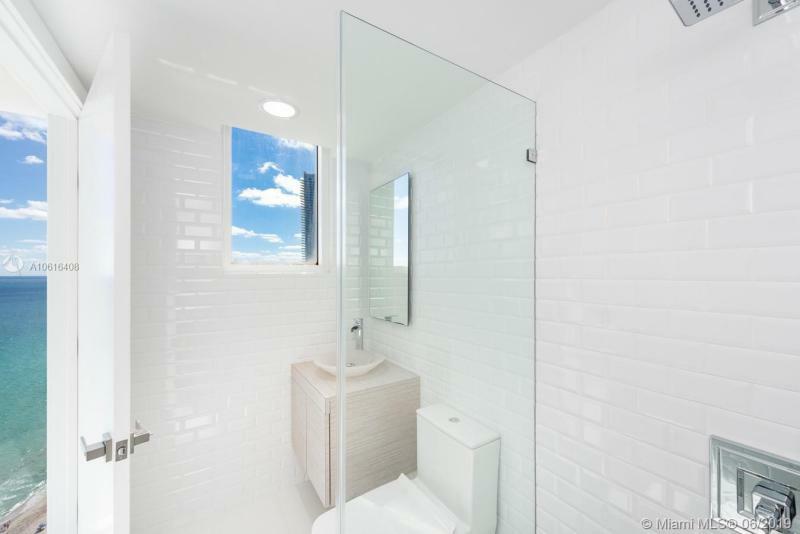 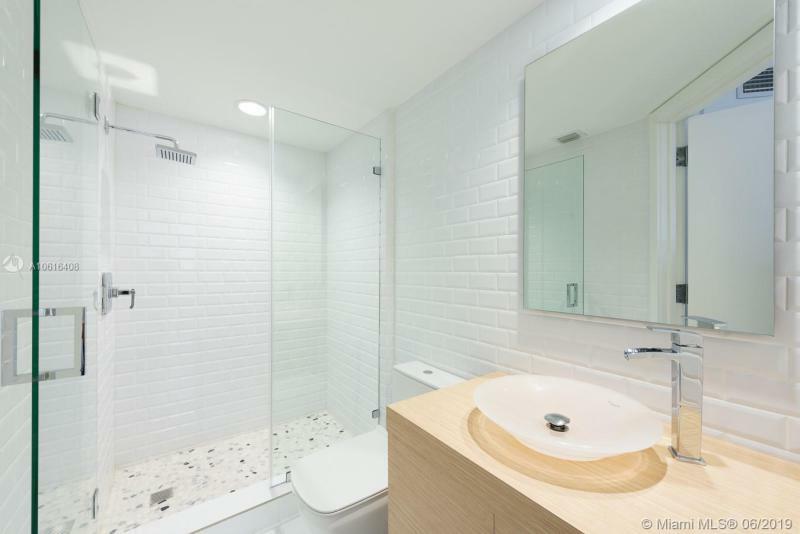 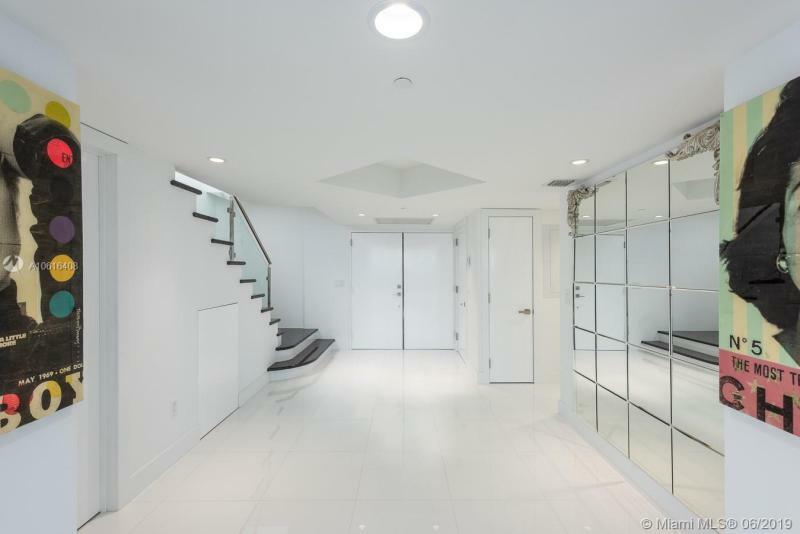 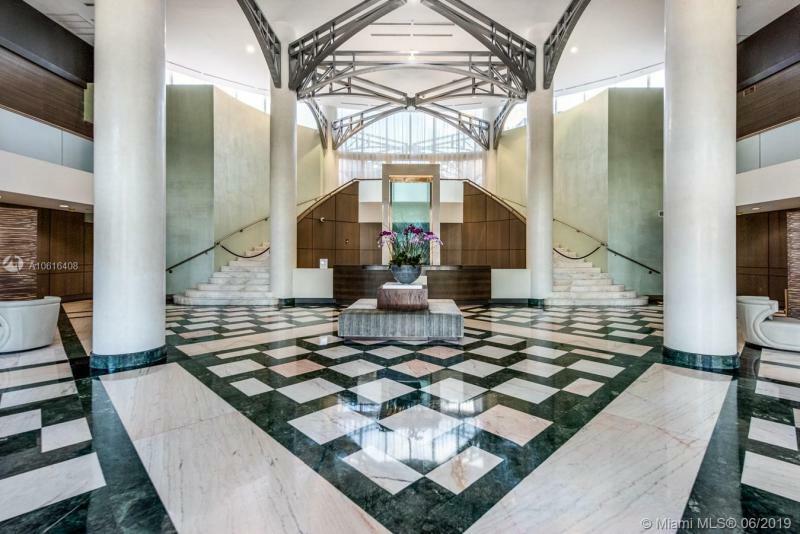 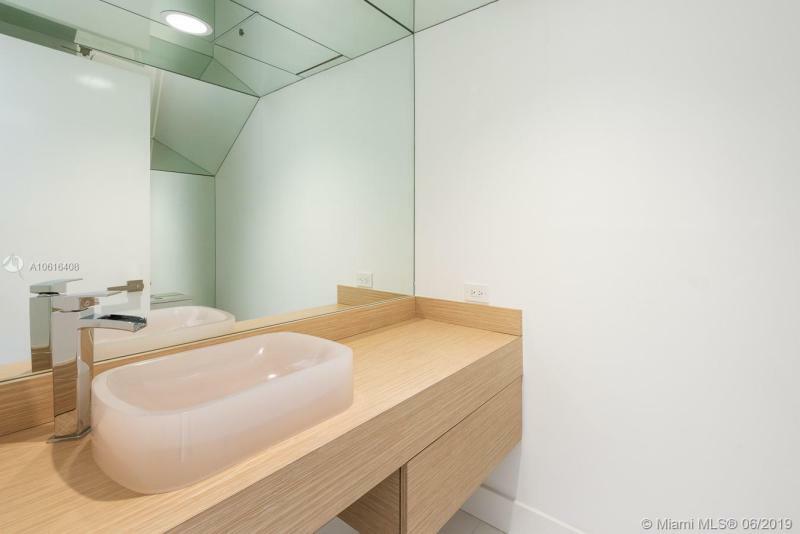 The penthouses in these towers have it all, roof terraces, luxury amenities and more. 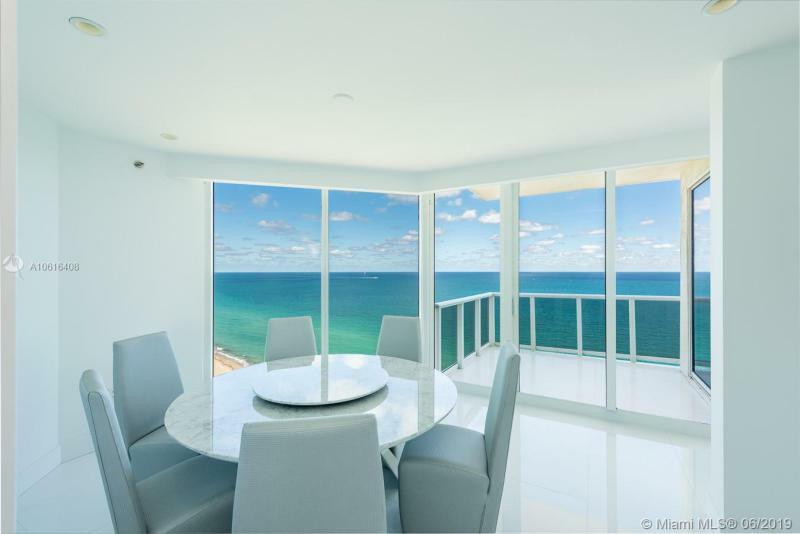 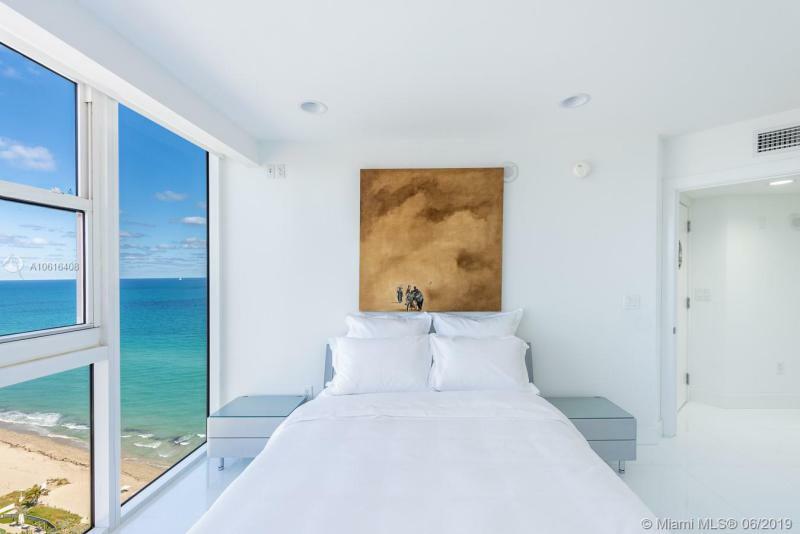 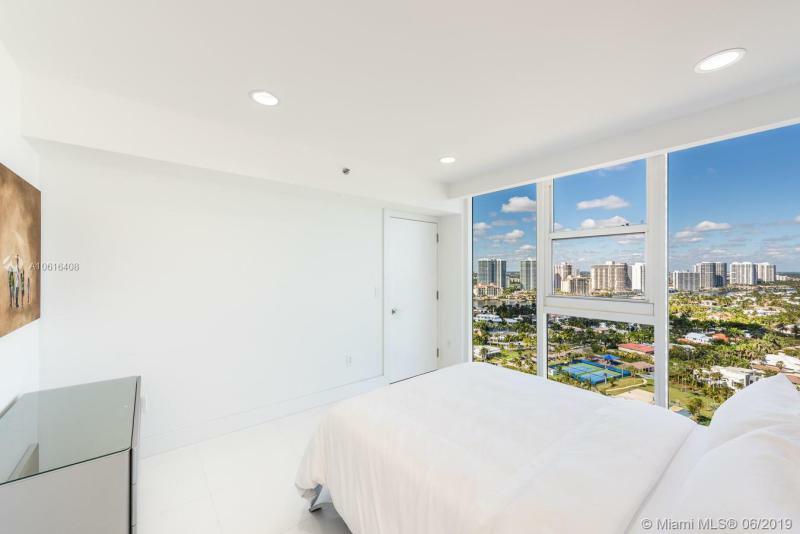 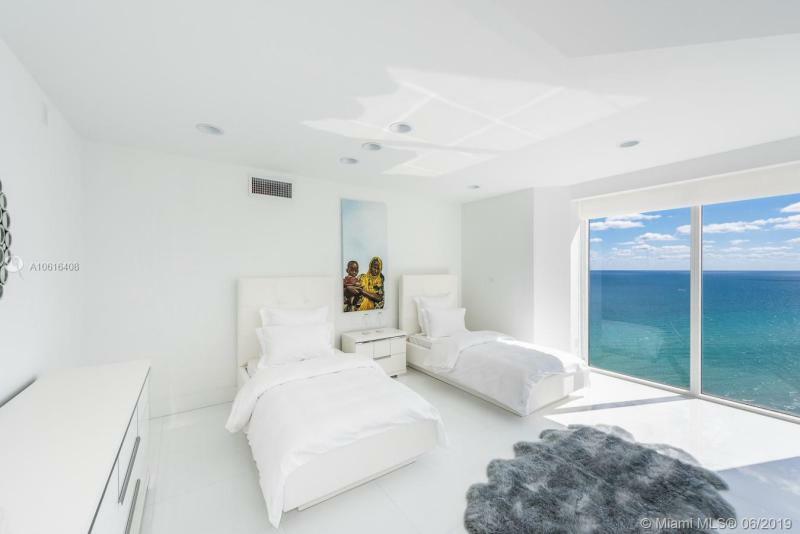 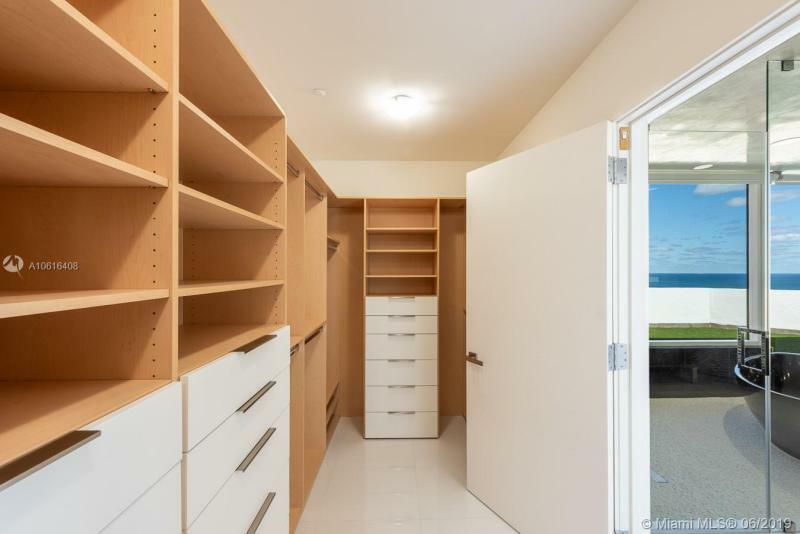 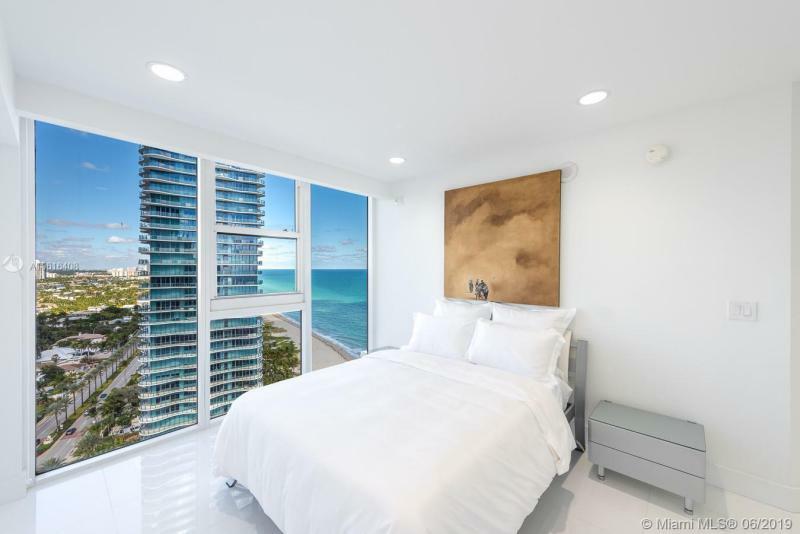 As our listings are updated daily, please stay aware of the newly listed luxury condos in Sunny Isles Beach, Florida. 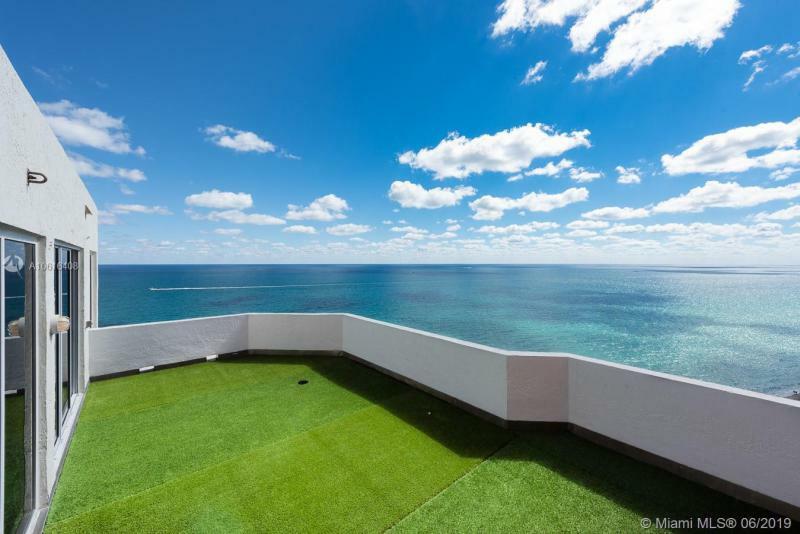 New luxury Sunny Isles Beach buildings are being completed and their luxury condos are listed all of the time. 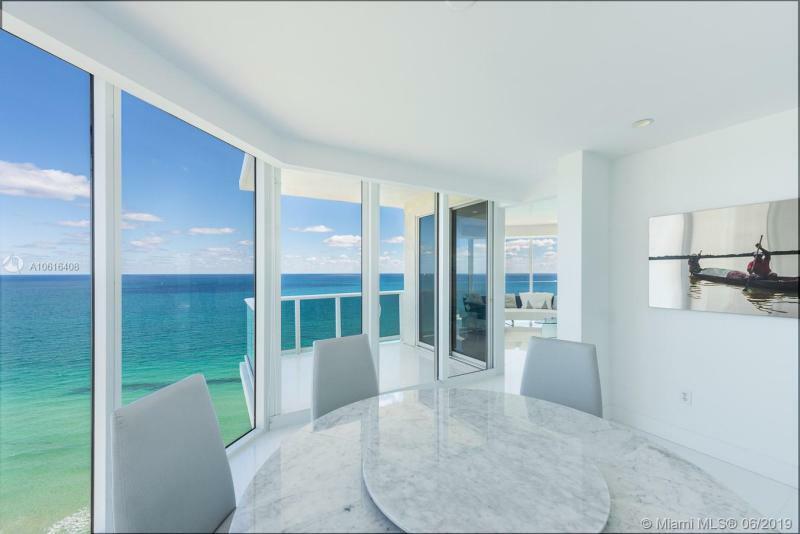 I am interested in Sunny Isles luxury condos for sale.